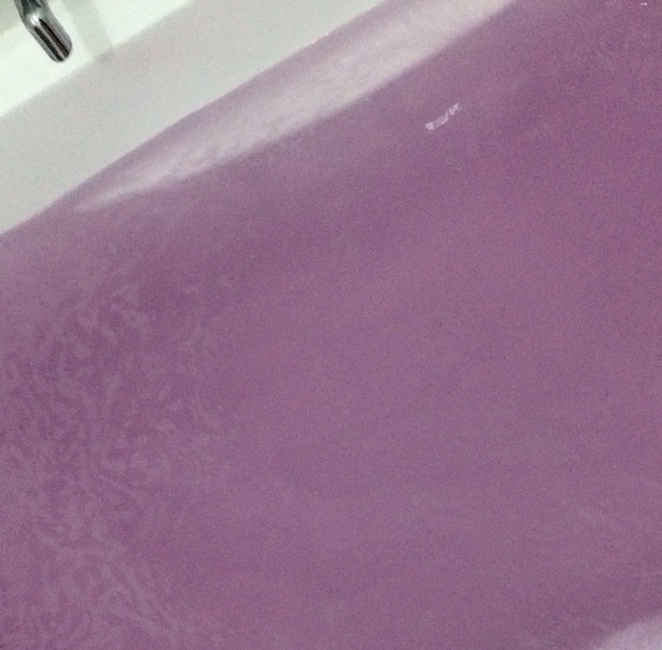 Do you want to see the night sky in your bath water? Amazing clouds of lavender, ylang ylang and ovaltine to soothe your body and relax your mind. 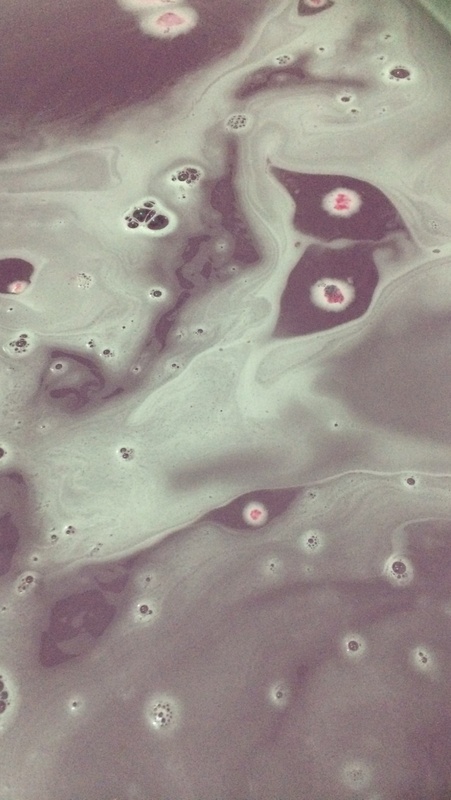 If you're stressed, or just plain exhausted, this bath bomb is a gentle reassuring hug that leaves you relaxed and with the feeling of having been kissed by nature, leaving you ready for a perfect night's sleep. 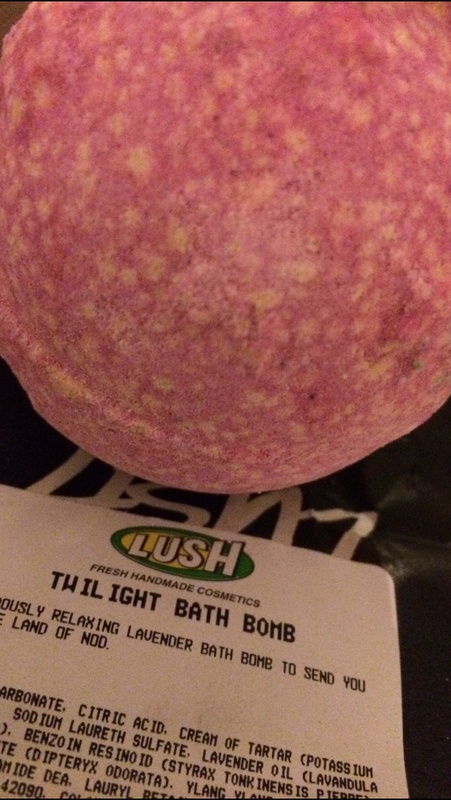 Not only is the bath bomb relaxing and unique but it's also made with natural ingredients and safe synthetics, with a list of all the ingredients that go into their products listed on their website. Lush also has a no testing on animals policy which I think is very important as well as amazing company values that are helpful, respectful and meaningful. The bath bombs range in price from about $5.00 to $10.00, and are definitely worth the price just to see what happens. The bath bombs would make amazing Christmas gifts. Lush also has a huge range of other products perfect for this Christmas season out now, gift boxed and ready to be opened on Christmas Day. I know what's on my Christmas list this year.